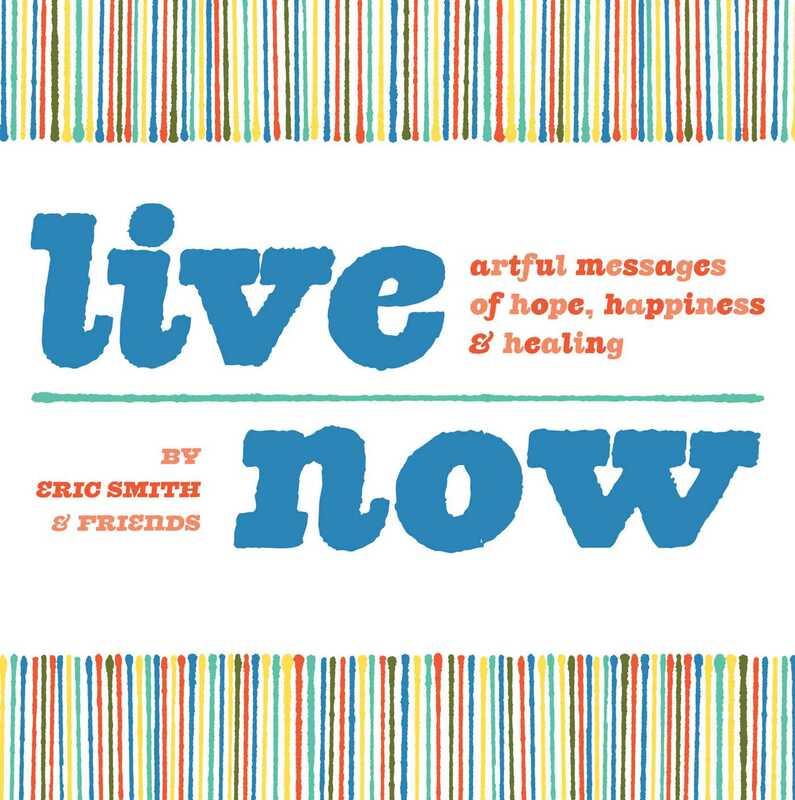 When illustrator Eric Smith was diagnosed with cancer, he chose to turn his illness into a gift and started the Live Now Project, a website that collects inspiring, illustrated quotations drawn by designers and illustrators from around the world. Now he's gathered the best quotes into this inspiring little book. Flip though for a quick pick-me-up or take advantage of the perforated pages to display your favorites and share special sentiments with friends and family. Modern and uplifting, each image will help you remember to live now.